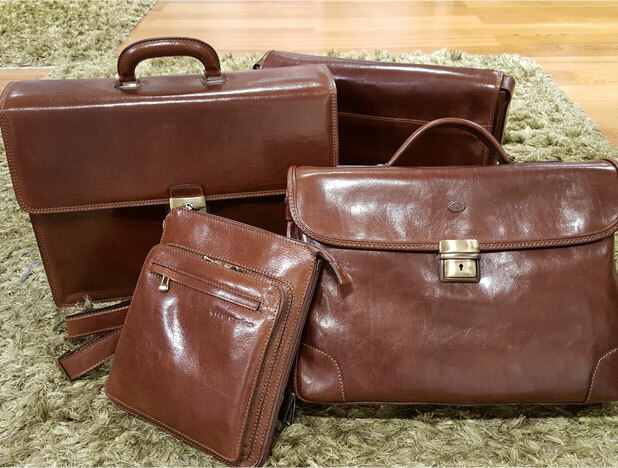 For the contemporary man who does not want to give up the quality and long-lasting products we present our briefcases and work bags. 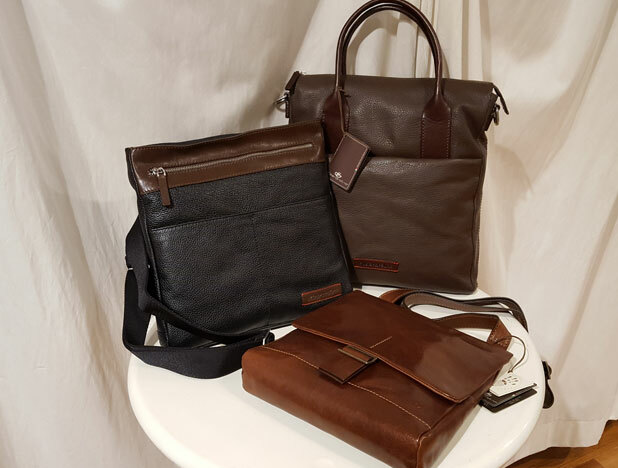 For everyday life or leisure, practical bags will allow you to always have everything you need at your fingertips while functional wallets, key rings and other accessories of small leather goods will become inseparable companions and elegant belts will complete the look of the Di Berardino man. 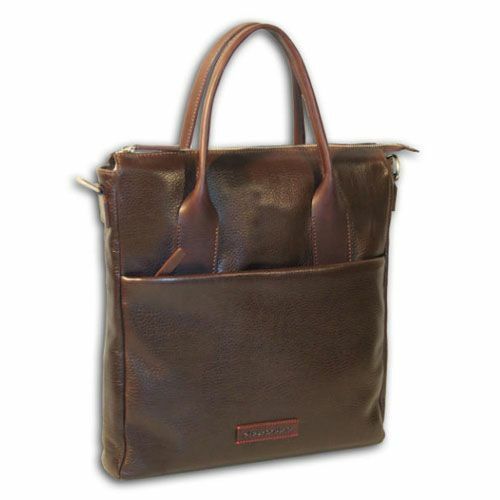 One-compartment shoulder bag, Two front pockets and zipped pocket on the cover. 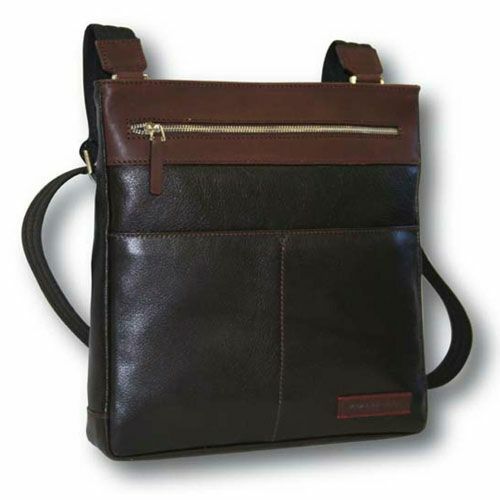 One-compartment shoulder bag with zip and pockets for accessories inside. Two front pockets, one with zipper. 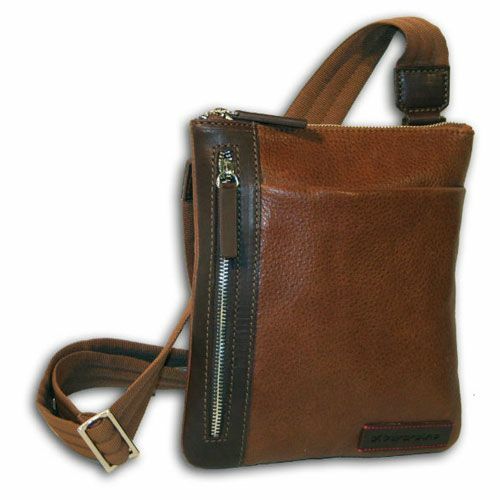 One-compartment shoulder bag with zip and pockets for accessories inside. Front pocket with lid. 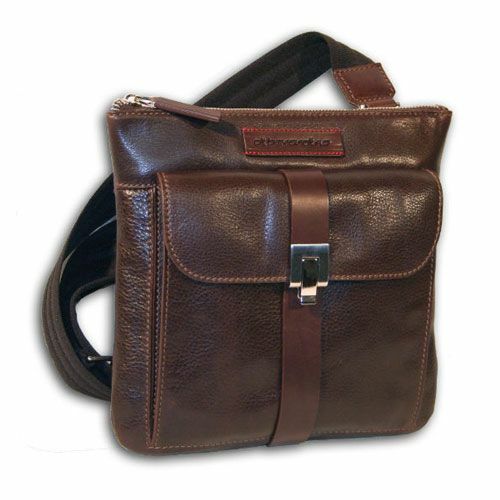 Shoulder bag, 1 compartment with zip and pockets for accessories inside. 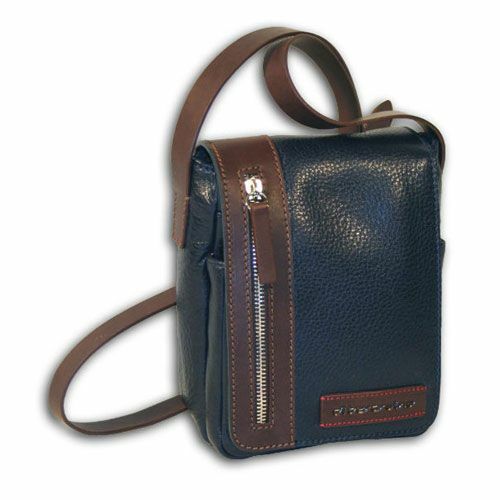 Front pocket with zip, 2 back pockets and 2 pockets on the lid, one with zip. 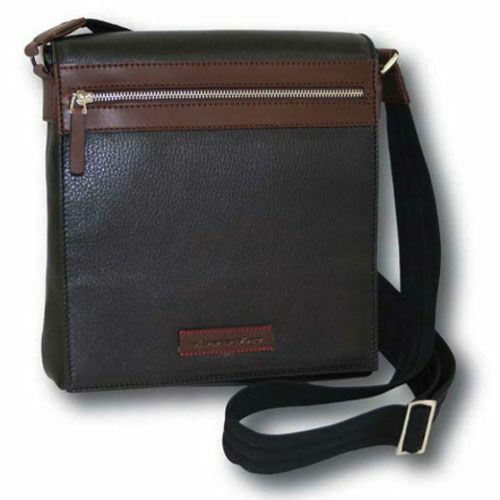 Shoulder bag for documents, 2 internal compartments and pockets for accessories.Pocket with front zip, double back pocket and 2 pockets on the cover, one with zip. 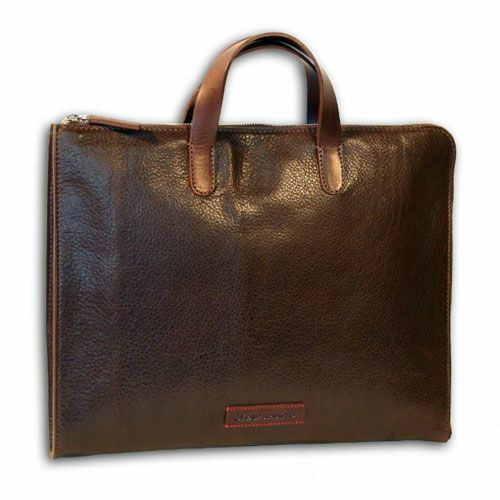 Document bag with pocket and interior accessories. 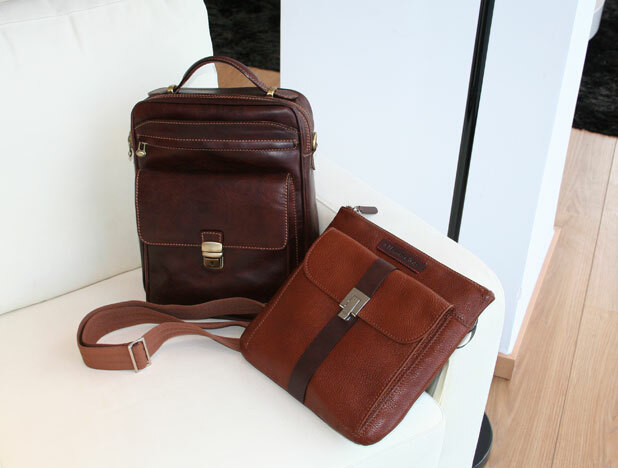 One-compartment briefcase with pocket and interior accessories, front zipper pocket and double back pocket. 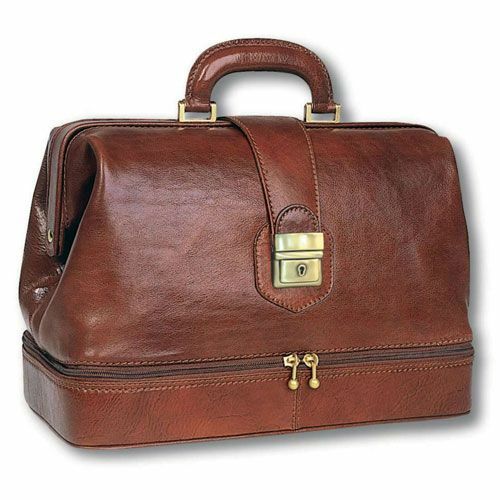 Professional briefcase with 2 compartments, pockets and interior accessories, double back pocket and shoulder strap. 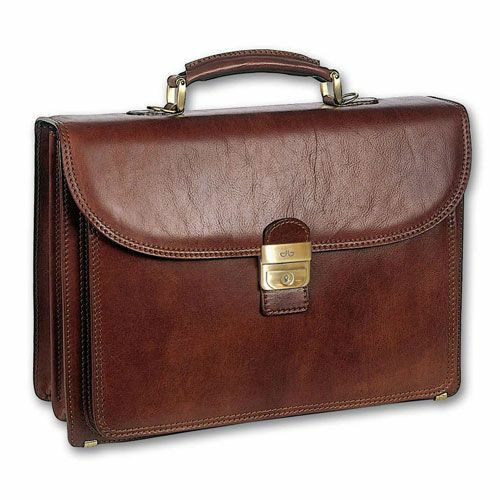 Professional 2-compartment briefcase with internal zip, accessory pockets, double back pocket and shoulder strap. 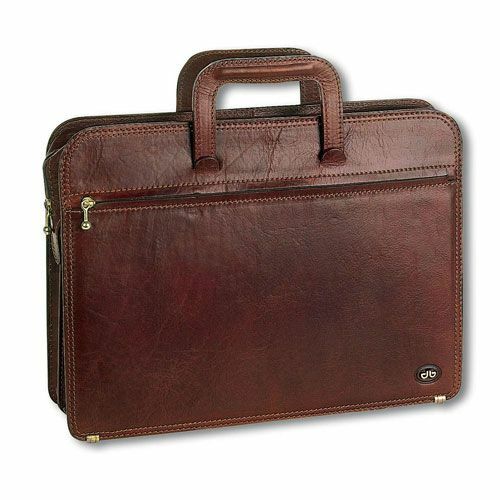 Professional 3-compartment folder with internal flash, accessory pockets, double back pocket and shoulder strap. 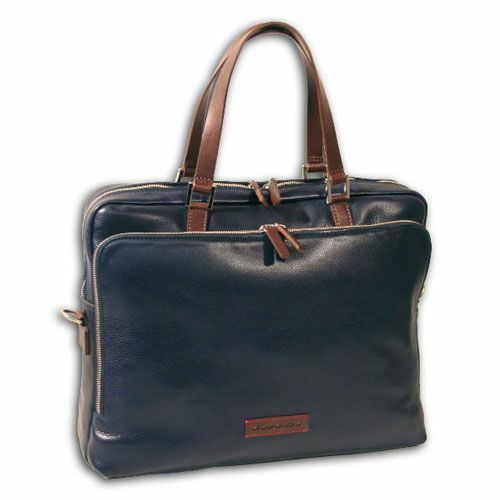 Professional bag with 3 compartments closed with zipper, pocket and internal accessories, with shoulder strap. 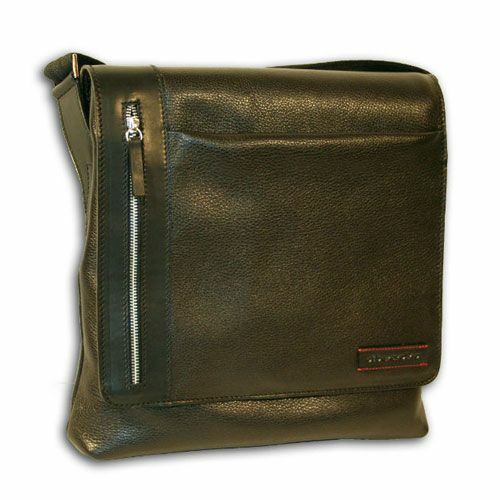 One-compartment shoulder bag with front zip pocket. 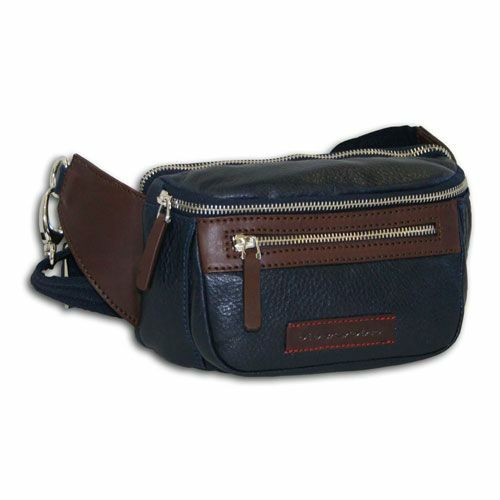 Waist bag with three pockets. 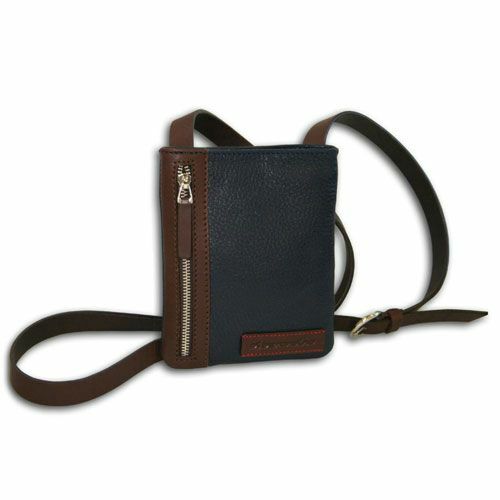 One-compartment shoulder bag with zip and pockets for accessories inside. Three front pockets, one with zipper. 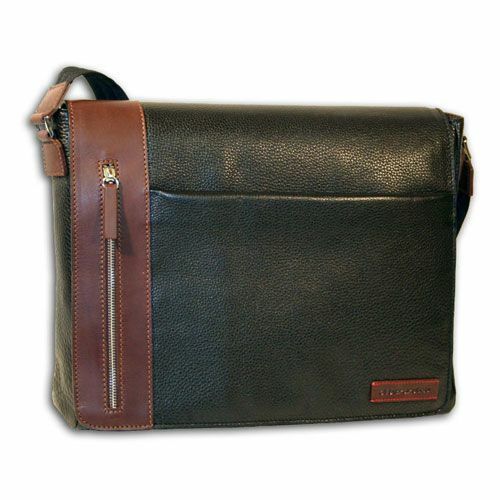 Shoulder bag, 1 compartment with zip and pockets for accessories inside. Pockets with external flash front, back and on the lid. 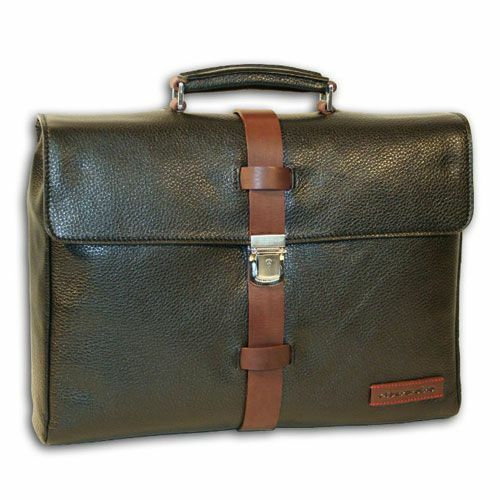 Doctor bag with front pocket and internal zipper. 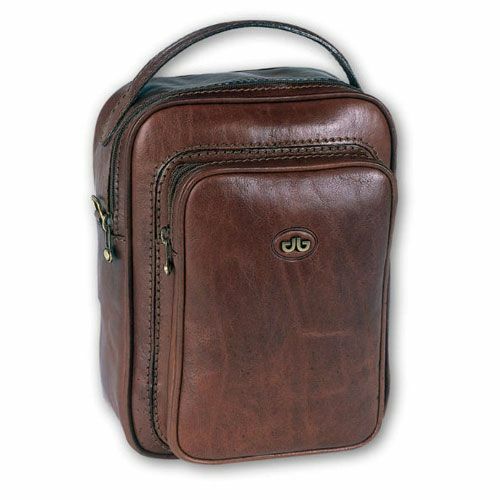 Medical bag with double bottom and internal zipper. 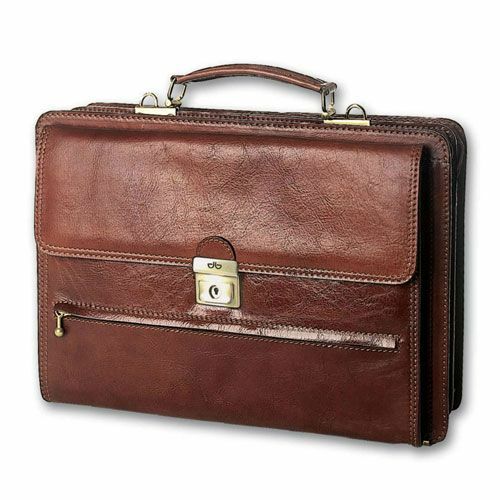 Professional briefcase with 2 compartments closed with zipper with pockets for accessories, front pocket, front and back zipper, with shoulder strap. 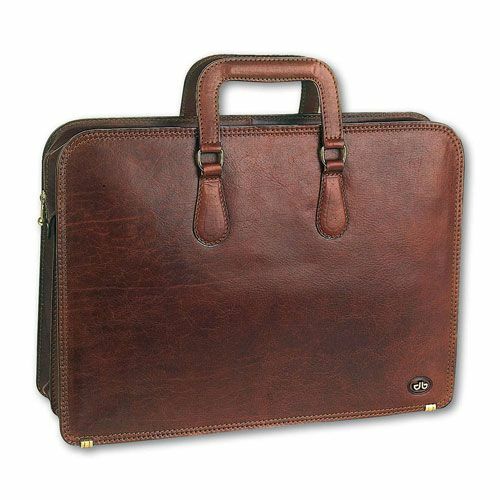 Pilot folder with 3 compartments with pockets for accessories, front pocket and back zip. 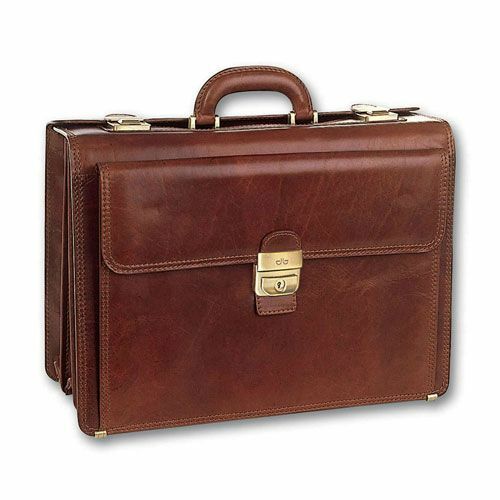 Professional briefcase with removable handles, 2 closed compartments with flash, front, rear and internal flashes. 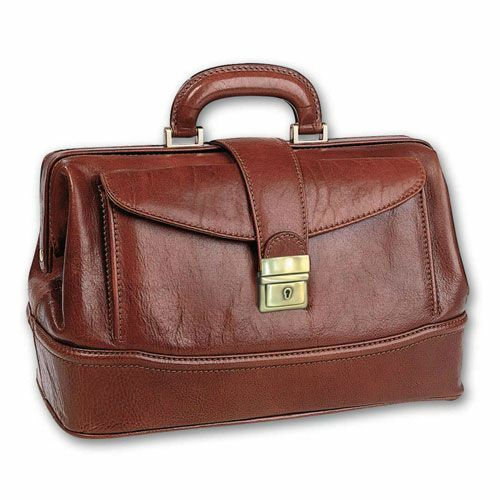 Professional briefcase with 2 compartments closed with zip inside pockets for accessories and pocket with zip. 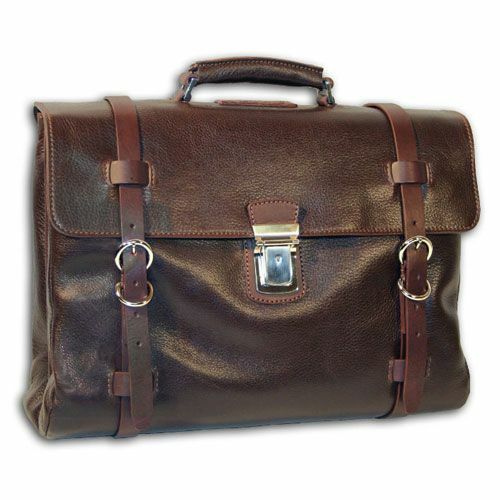 Professional 2-compartment briefcase with pockets for accessories, front pocket and back zip, with shoulder strap. 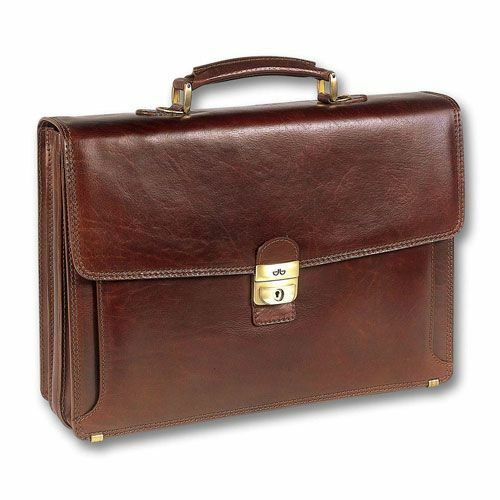 Three compartment computer briefcase (central with shockproof padding), pockets for accessories inside, front pocket and back zip, with shoulder strap. 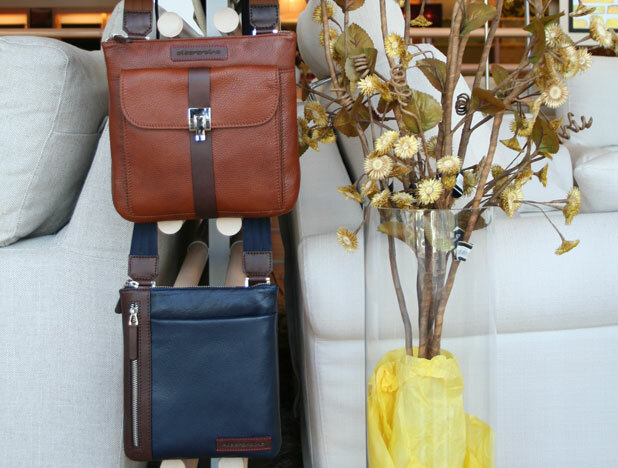 One-compartment bag with internal zip pocket and front pocket and detachable shoulder strap.